A grand mall that is nothing short of entertainment options, shopping giants and eateries. A treat to onlookers, the architectural aspect of the mall is highly unique and attractive. 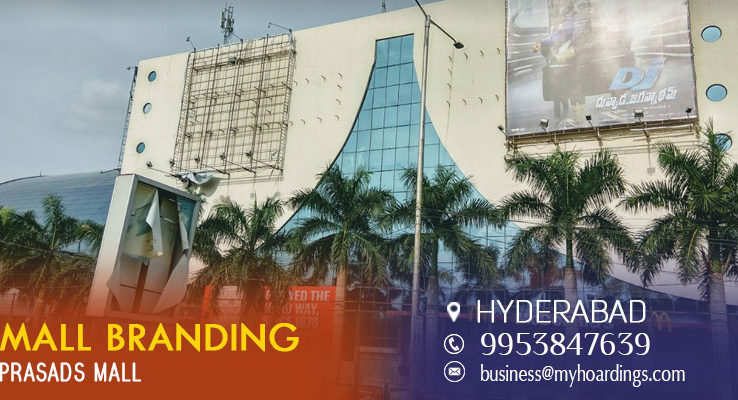 The mall pulls huge crowd of every age group for various reasons such as movies, delicious food and enough space for spending leisure time with your group of friends. The gaming zone of the mall is particularly popular among kids. The mall unlocks various advertising opportunities to attract the affluent target audience of the mall. The architect of the mall is such that it offers wide options for facade branding, atrium branding and multiplex branding.